Slovenia’s coffee scene is a blend of Italian espresso, Balkan cezve/ibrik, and a small amount of specialty. 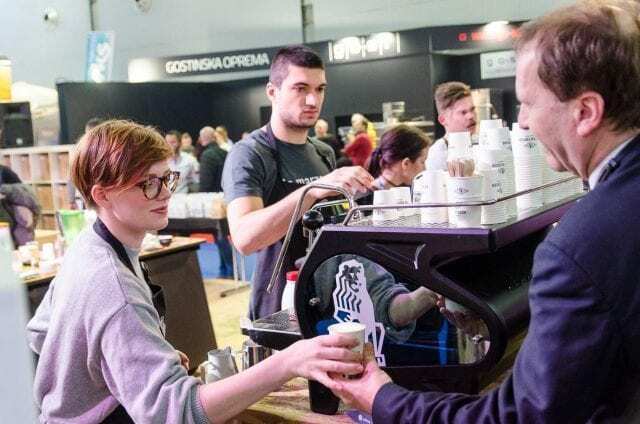 But specialty is growing – and nowhere was that more evident than at the country’s first ever specialty coffee festival, held this month. 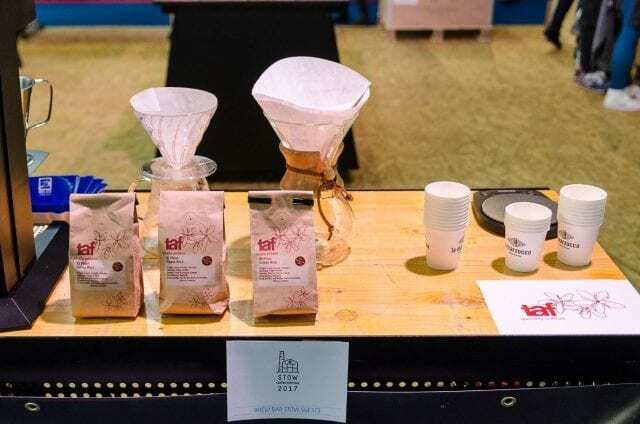 Read on to discover what makes Slovenia’s coffee scene so distinctive, who’s pushing the third wave, and what went down at Stow Coffee Festival 2017. Slovenia’s a small country surrounded by some of the traditional giants of coffee: Italy, the Turkish-coffee-drinking Balkans, and even Austria with its Viennese kaffeehaus. You’ll find Italian espressos, ibrik coffee, and more. What’s more, you’ll find a lot of it: in 2013, we were the fourth-largest consumer of dry coffee per capita in the world (Euromonitor). At 6.1 kg a year, we consume almost double the amount that people in the US does. However, we don’t consume as much specialty coffee as the US – or any of the other leaders in the third wave. Things are changing, though. 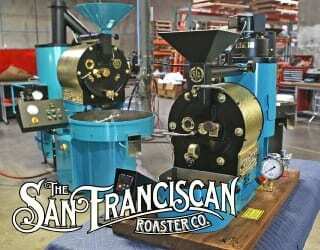 We first saw specialty coffee appear a few years ago. 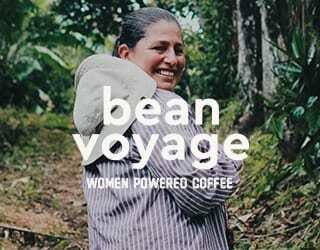 Now there are more and more people opening specialty shops and introducing great-quality beans to consumers. 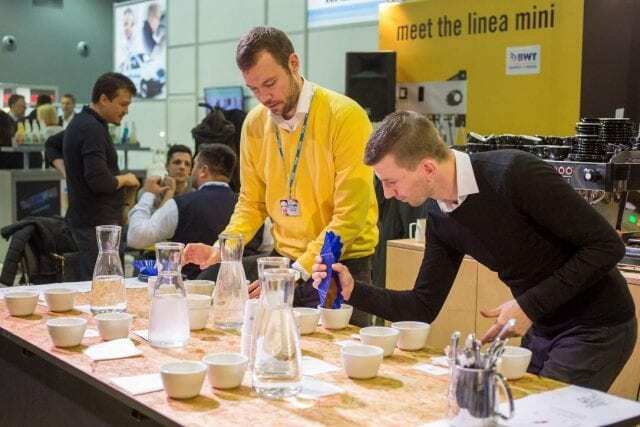 These leaders are working towards better-quality coffee, and they’re hoping to attract the attention of people all over Slovenia. So who are these people, and how are they doing that? There are many people leading the way in promoting specialty coffee in Slovenia. And they all came together at STOW Coffee Festival, the country’s first specialty-focused one. Aleš Turšič is a roaster at STOW Specialty Coffee, a café in the country’s capital of Ljubljana. He’s also the festival’s founder. He tells me he had three goals. First, he wanted to introduce specialty coffee to locals and tourists alike. Second, he wanted to raise awareness of Slovenia’s coffee scene. And finally, he just wanted to offer a great coffee experience to all coffee lovers. Changing a long tradition of coffee consumption is a challenge. 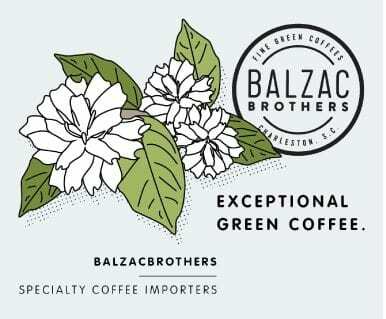 You need to not just make specialty coffee available, but also spread awareness of what it can offer. And STOW Coffee Festival offered attendees the chance to delve deeper into the topic of coffee. 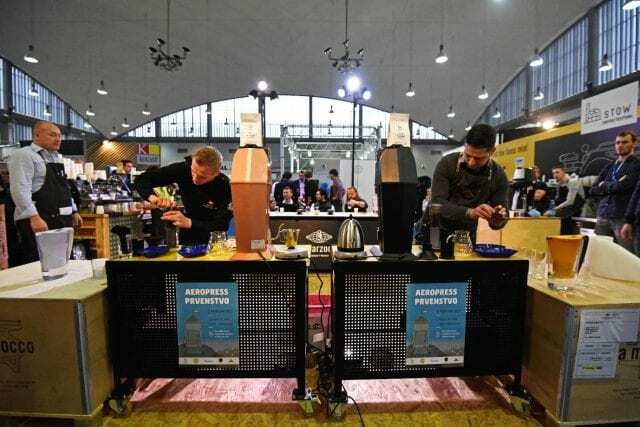 It brought some of the world’s best coffees and latest innovations to Ljubljana. There were many different activities at STOW Coffee Festival, yet they all focused on the same thing: educating visitors so that they could enjoy their coffee even more – no matter what level of knowledge they arrived with that day. The heart of the festival was its two brew bars. 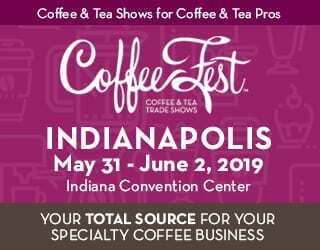 The first one featured micro roasters from Slovenia and abroad, with their coffees available for tasting, evaluating and, most importantly, enjoying. The second one also functioned as a workshop on manual brewing. With Chemex, V60, AeroPress, syphon, ibrik and ice drip coffee present, attendees could see taste the difference caused by brewing methods. What’s more, they were able to try their hand at all these methods, allowing them to learn in an expert-led environment. The festival also featured Slovenia’s first AeroPress Championship, with the prize going to Damir Jusovic from STOW Speciality Coffee Shop. Keep an eye out for him at the 2017 World AeroPress Championship – we’re sure he’s going to inspire people all over Slovenia to try brewing with their own AeroPress. It wasn’t all manual brewing, however. 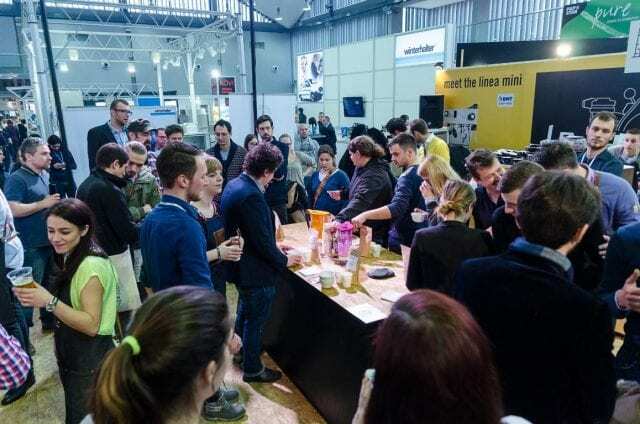 With four different La Marzocco espresso bars, all featuring coffee from Slovenia, Prague, Vienna, Copenhagen, Zagreb, and more, attendees could try their fair share of espresso. 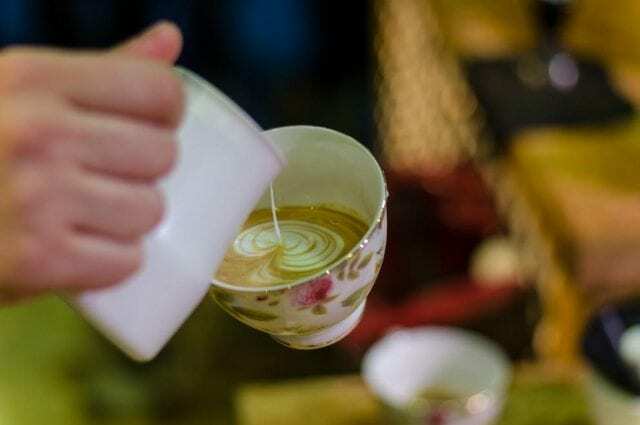 What’s more, there were latte art workshops and a latte art throwdown on the final day of the festival. 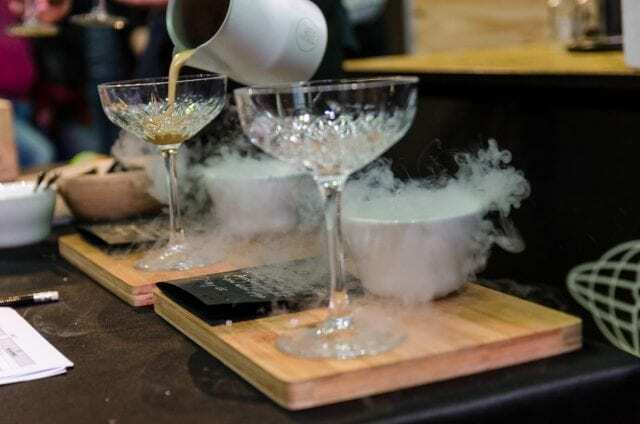 There was also a Barista Battle Championship, a multidisciplinary competition featuring signature drinks rounds and more. Matija Matijasko and Sandra Pasic won these two competitions respectively. We’re looking forward to seeing how they continue to lead the way in Slovenia’s developing coffee scene. The sensory cupping table gave everybody the opportunity to not just compare brewing methods, but also cup coffee. This allowed them to fully engage with the tastes and aromas of rare and exotic coffees. Some of them were experimentally processed, through innovations such as lactic fermentation. 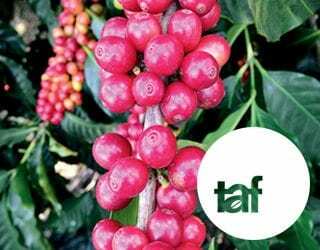 Finca Lerida, Rusty’s Hawaiian Farm, Coffea Diversa, Ninety Plus, Falcon Coffees, Panama Varietals, and many more were on the table. Then there were the talks. Simon Brown from Falcon Coffees talked about sourcing Bolivian and Honduran coffee. 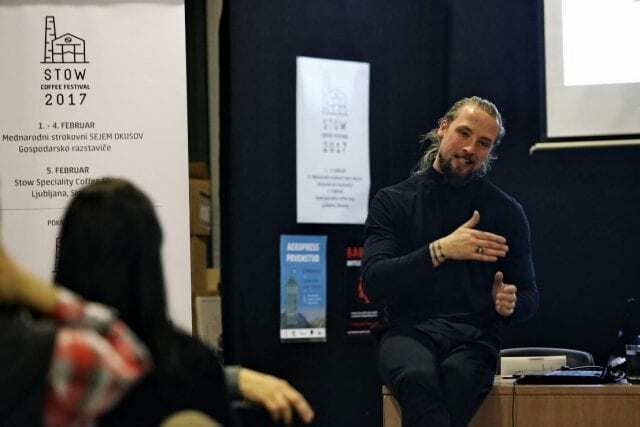 Patrik Rolf Karlsson of April Coffee Roasters gave a stand-out lecture on the idea that “there is no perfect coffee, only different kinds of coffee to suit different kinds of people”. His message reminded people that what matters most is the enjoyment of the beverage itself. And Dr. Samo Smrke of ZHAW Zurich University of Applied Sciences discussed the importance of water. 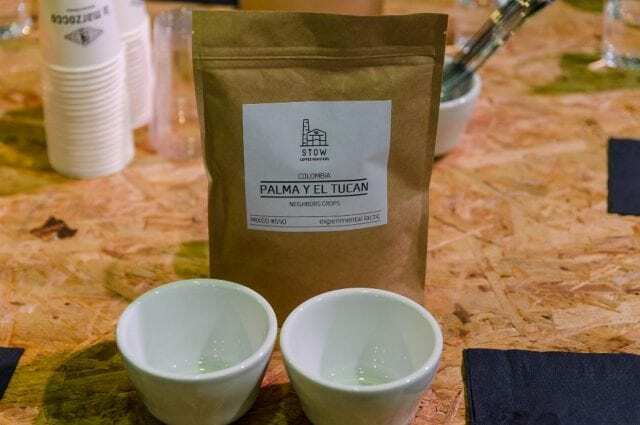 He presented his research findings, and afterwards attendees participated in another cupping session: coffees brewed with different types of water. Slovenia is a country of enthusiastic coffee drinkers, but they typically reach for an Italian espresso or Turkish coffee before they do a V60. Passionate leaders in our coffee industry are changing that, however. They’re bringing specialty coffee to the attention of the average Slovenian – and they’re doing so in accessible, engaging, and highly public ways. If you ask me, this country’s future is only going to hold more third wave coffee. Watch this space.